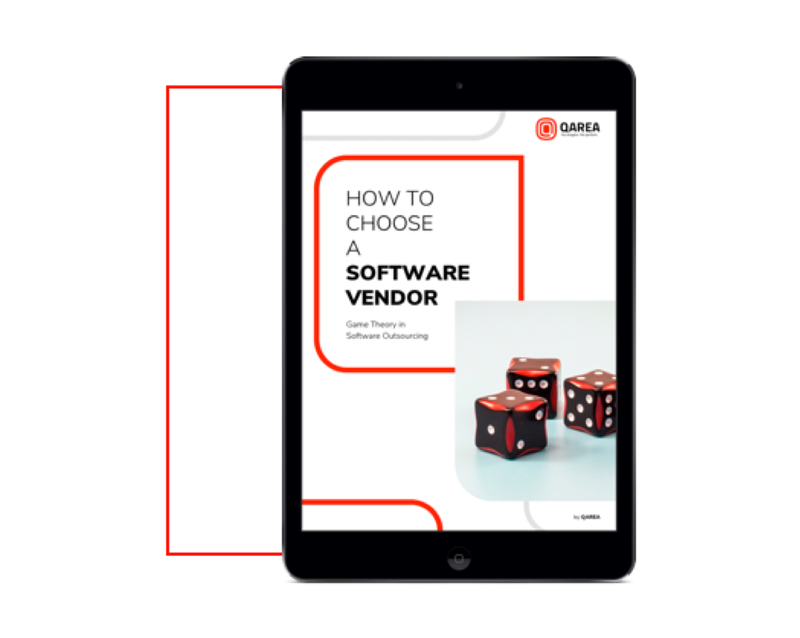 The knowledge and expertise of QArea's developer teams compiled in informative, thorough, and entertaining eBooks. 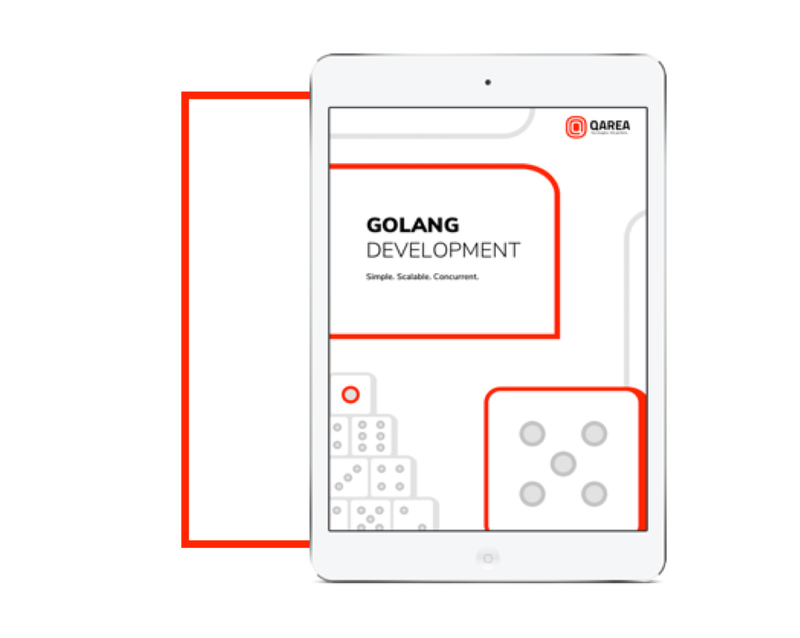 Golang is a programming language created by Google. It is relatively young but is considered as one of the fastest growing programming languages in the world. It is fast, plain, and supports cloud computing, which is a must-have in the tech world of the future. IT outsourcing continues to grow as the fundamental service used by businesses to create competitive advantages with the help of dedicated software. As estimated in 2017, the total costs spent on IT outsourcing have increased from 10.6% to 11.9%. IT outsourcing is fast, cost-efficient, and highly effective.